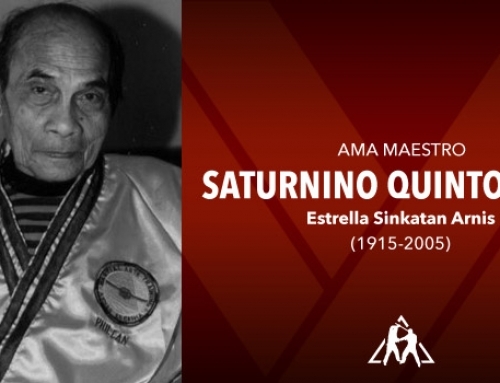 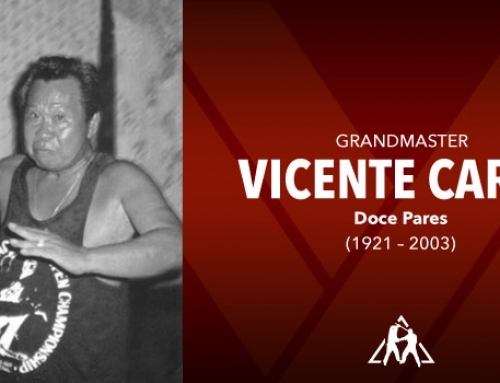 In 1976 Antonio ‘Tatang’ Ilustrisimo accepted his first students Antonio Diego and Epifanio ‘Yuli’ Romo. 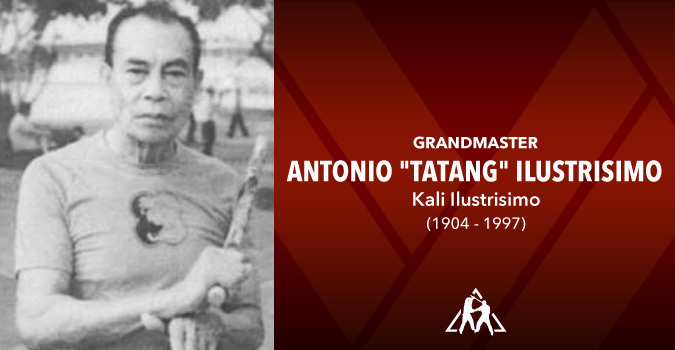 After Tatang’s passing in 1997, Tony Diego was elected head of KI. 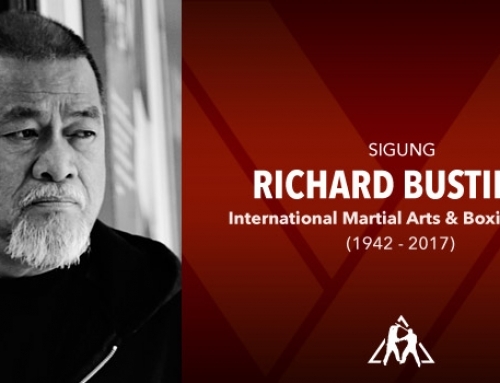 Other notable students include – Rey Galang, Romy Macapagal, Roberto Morales, Christopher Ricketts, Pedring Romo, Norman Suanico and Edgar Sulite. 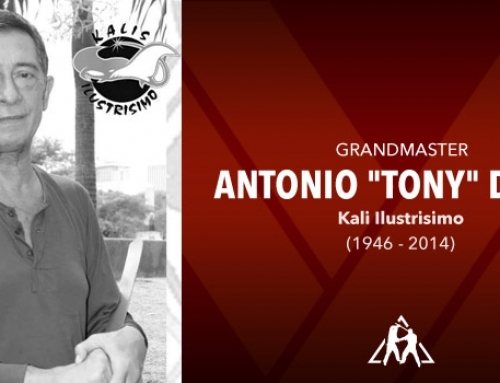 Antonio Ilustrisimo has been featured in many periodicals and Martial Arts publications. 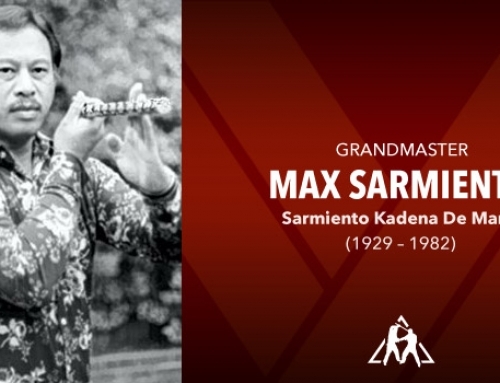 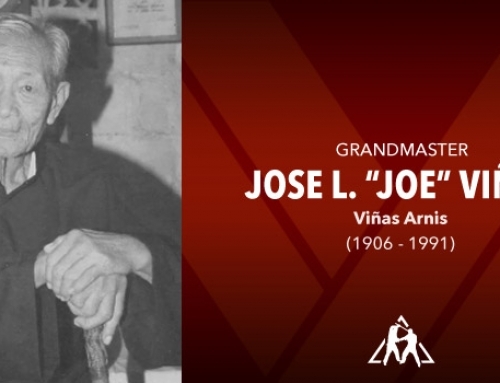 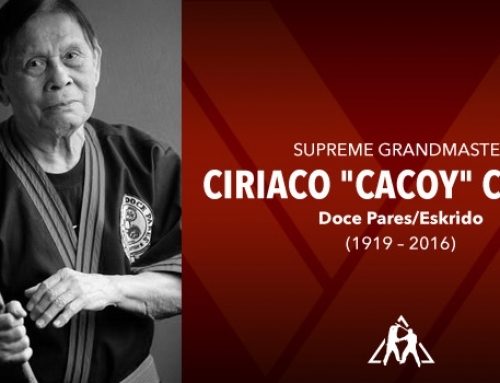 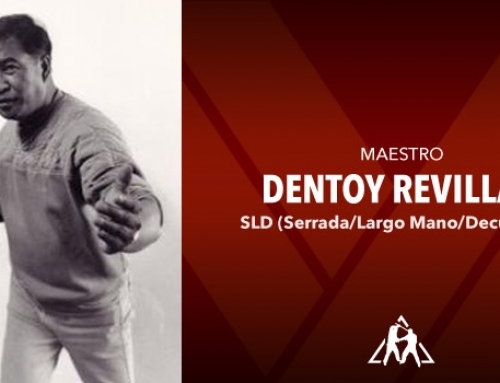 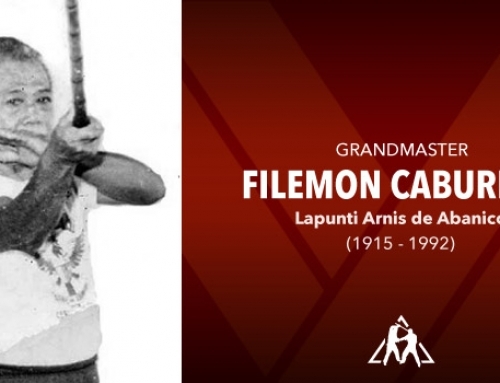 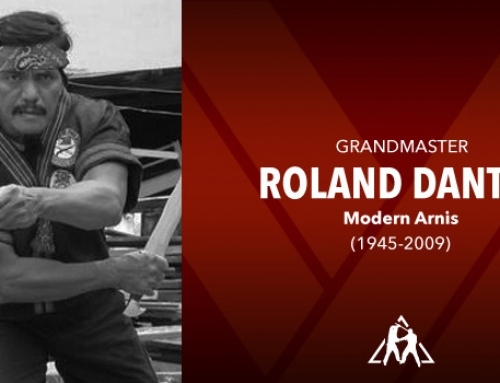 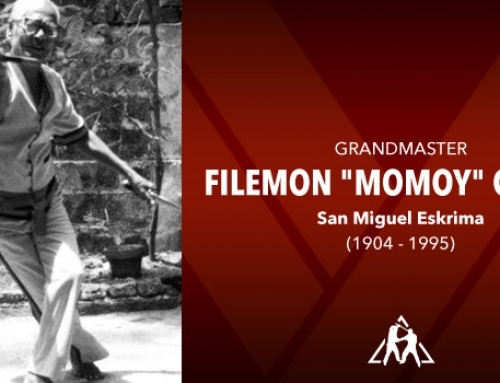 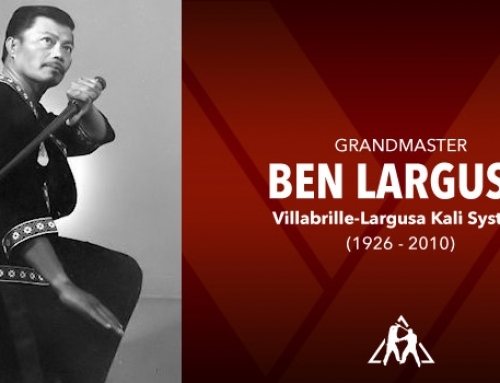 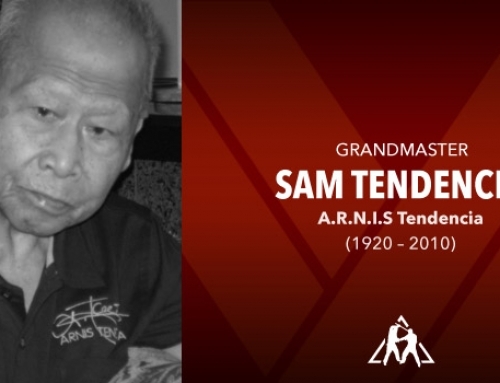 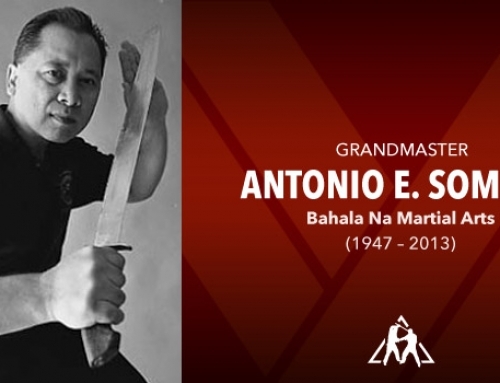 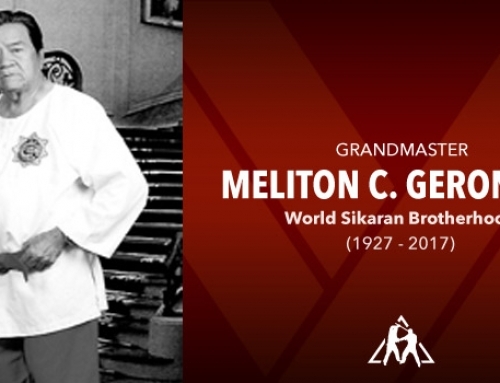 His life and art were featured in the book titled Filipino Martial Culture by Mark Wiley. 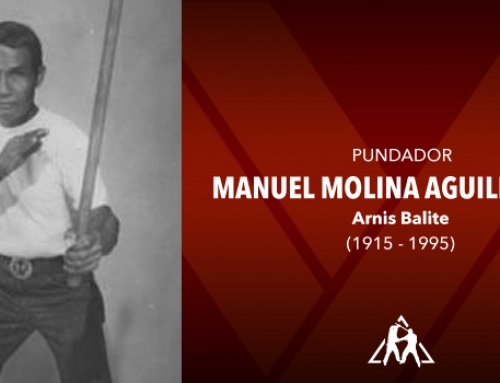 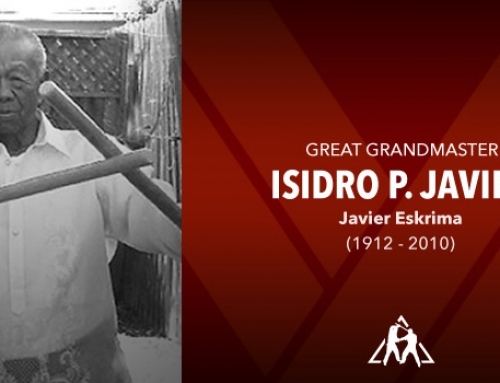 The art of Kalis Ilustrisimo had a section in the book Filipino Fighting Arts: Theory and Practice by Mark Wiley. 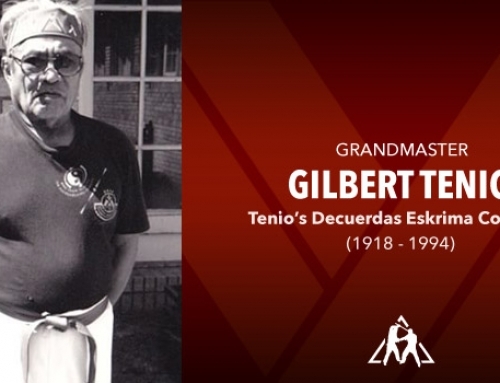 The book titled The Secrets of Kalis Ilustrisimo was released in the United States. 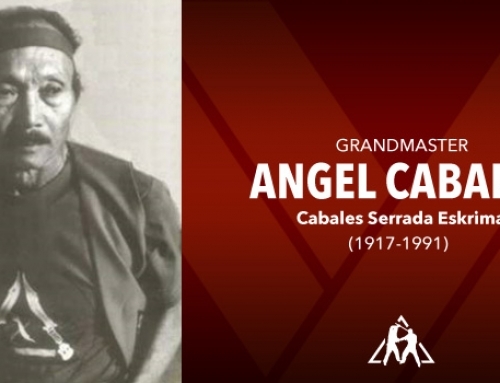 It was authored by two of his most prominent students, Antonio Diego and Christopher Ricketts. 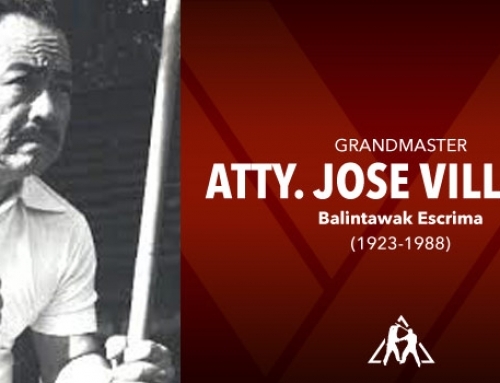 With a forward by Mark Wiley.